IntelliVision Technologies Corp., the manufacturer of artificial intelligence and deep learning video analytics software for smart cameras, and a subsidiary of Nortek Security & Control (NSC), has launched a Channel Partner Program to increase support to professionals integrating their technology. Capitalizing on the millions of cameras, dashcams, and video doorbells that leverage IntelliVision software – from companies including Ring, Netgear and Pelco – IntelliVision is now providing a full set of services enabling dealers and integrators to build video analytics into CCTV, security, and surveillance systems through its Channel Partner Program. IntelliVision analytics solutions cover a wide range of markets including smart city, smart transport, smart retail, smart building, and smart home, with broad flexibility to run in-camera, on-premise, or over the cloud. This new Channel Partner Program will provide access to leads, volume discounts, demo software, marketing resources, training and support. 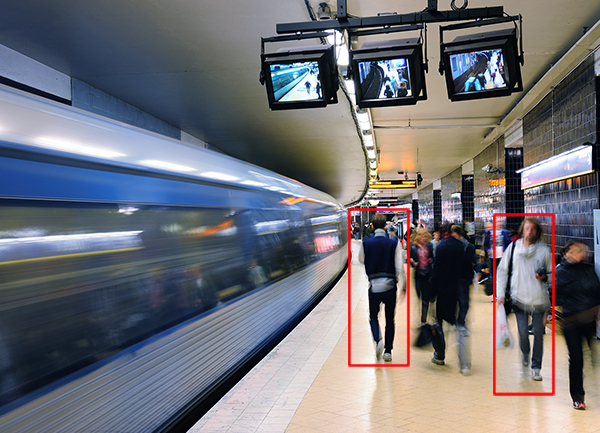 The IntelliVision family of video analytics solutions includes object detection and classification (humans, vehicles, pets, airplanes), people/vehicle counting, demographics, intrusion/perimeter watch, object left/removed, license plate recognition (ALPR/ANPR), audio/sound recognition, and facial recognition. To learn more about the IntelliVision Channel Partner Program, visit https://www.intelli-vision.com/channel-partner-program.